"Let Us Bring Your Old Look Back To New!" 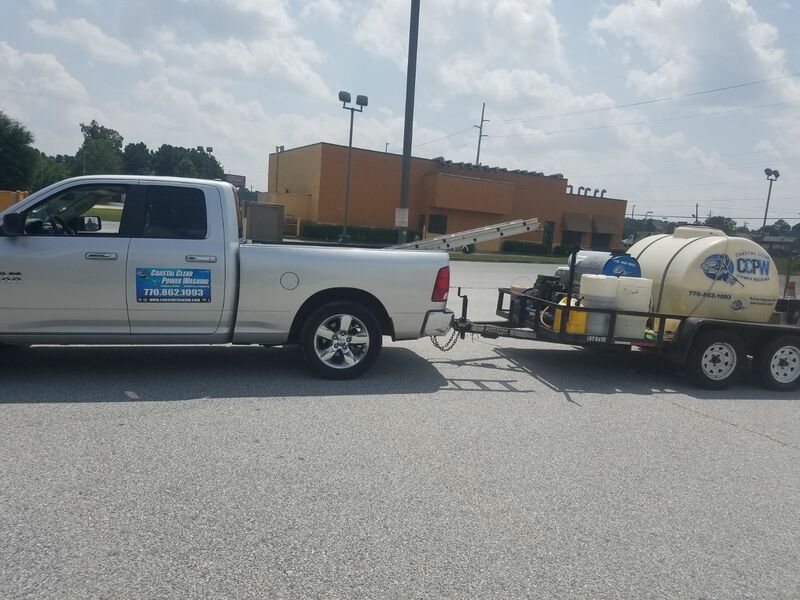 Coastal Clear Power Washing got its start right here in Fayetteville Georgia as a part-time power-washing business. Locally owned and operated and with over a decade of experience, and hundreds of satisfied customers, Coastal Clear Power Washing is committed to professionalism and the service and satisfaction you, the customer expects.